FIFTY years ago, almost to the day, the last commercial steam train pulled into Gympie Station. 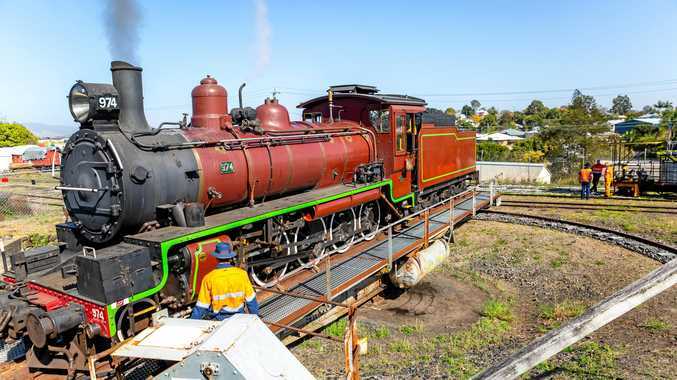 Now, today, the Mary Valley Rattler will steam out of Gympie Station for the first time since. That is not counting the formation of the Mary Valley Heritage Railway which began operations in May 1998 and closed down in 2012. 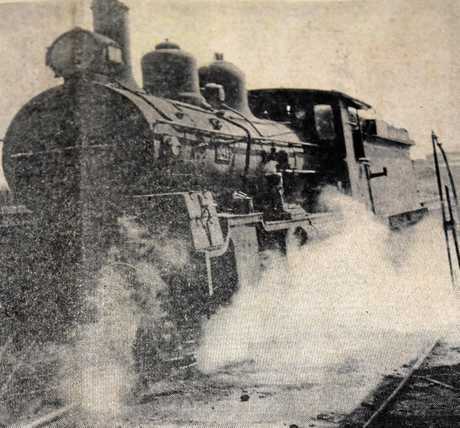 According to a front page article of The Gympie Times from Tuesday, October 1 1968, the last steam engine steamed into Gympie station at midnight on Saturday, September 28, 1968. Doubtless, the writer had under-estimated the nostalgia and romantic appeal held by the steam era, with today's launch of the Mary Valley Rattler a clear indication of the fascination that remains, even fifty years later. The Rattler launch, held at the Gympie Station today, marks the official launch of the Mary Valley Rattler tourist attraction. The event is set to be well attended with passengers paying a premium rate to be part of the historic run, plus there will be live entertainment by X-Factor star Caitlyn Shadbolt and special commemorate souvenirs on offer, while the Rattler Cafe will serve up food and drink to the hungry hoardes. The first run will leave Gympie Station at 9.30am for Amamoor, via Dagun.